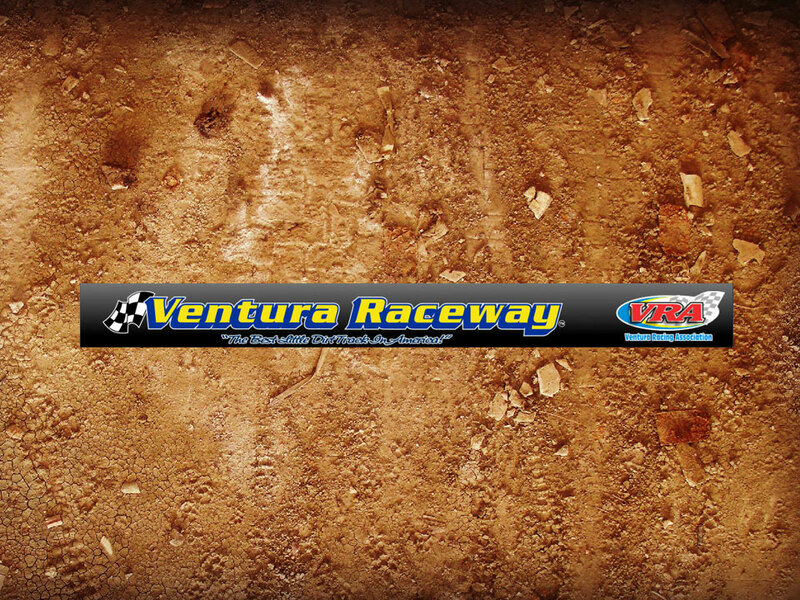 POWAY, Calif. – Drivers in five IMCA divisions chase contingency awards from Bilstein Shocks. 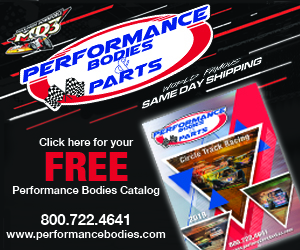 In its 21st season of sponsorship, the Poway, Calif., manufacturer gives nearly $8,000 worth of product certifi­cates to IMCA Modified, IMCA Sunoco Stock Car, IMCA Sunoco Hobby Stock, Karl Chevrolet Northern SportMod and Smiley’s Racing Products Southern SportMod competitors. 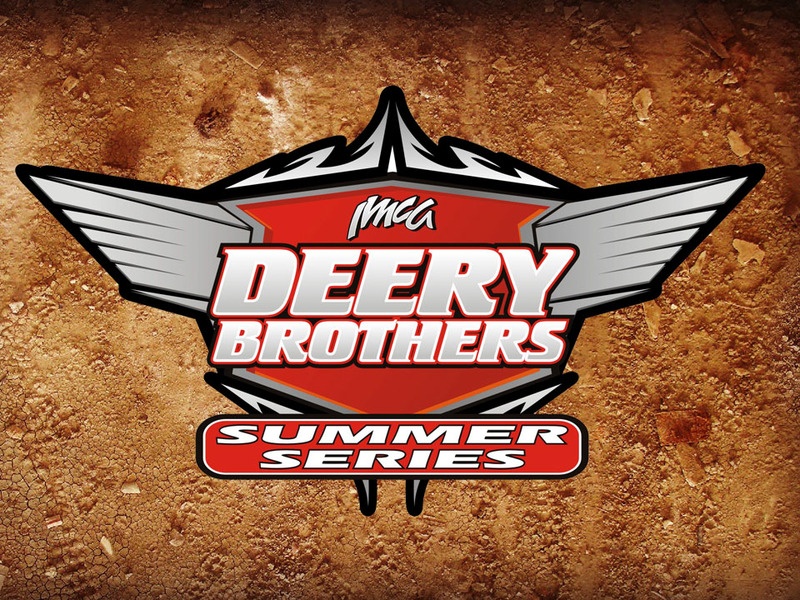 The top eligible drivers in each of the five Modified regions receive $350 certificates while runners-up get $250 and third-place finishers $200; top three eligible drivers in both Stock Car regions receive certificates good for $350, $250 and $150, respectively. And top three drivers in both Hobby Stock regions and in national Northern Sport­Mod and Southern SportMod point standings receive product certificates valued at $300, $200 and $100. In addition to competing with four Bilstein shocks, drivers in all five divi­sions must display two Bilstein decals on their race car and return a sign-up form to the IMCA home office by Aug. 1. 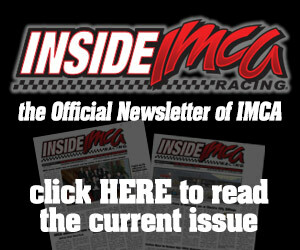 Bilstein awards will be pre­sented at the national banquet in November or mailed beginning the next week from the IMCA home office. 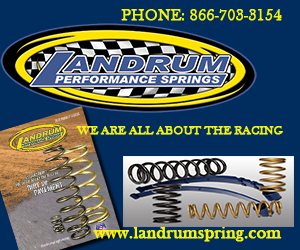 For more information on Bilstein shocks, visit www.bilstein.com or call 1-800-537-1085. Follow them at facebook.com/BILSTEIN.us or instagram.com/bilsteinus. 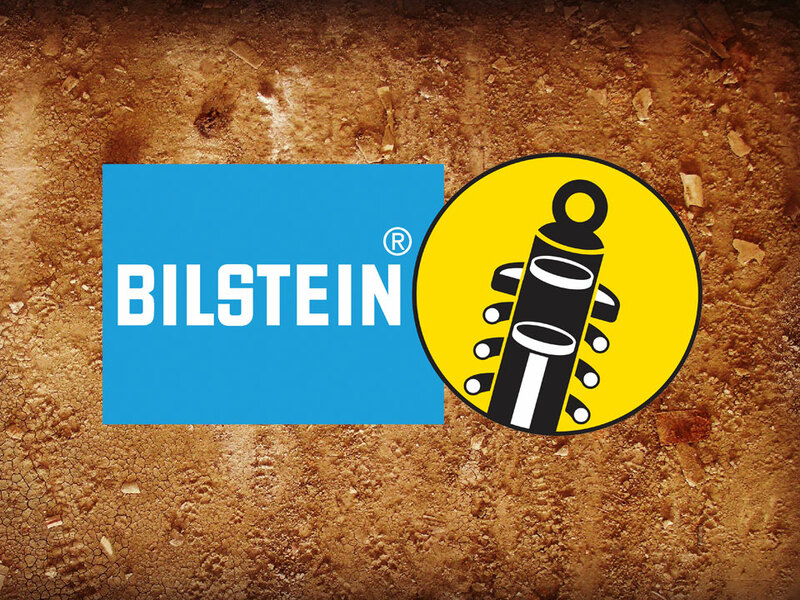 Founded in 1873, Bilstein is the world’s leading manufacturer of monotube gas pressure shock absorbers. With their main headquarters located in Germany, Bilstein is an original equipment supplier to BMW, Porsche, Mercedes-Benz, Toyota, General Motors, Jeep, Nissan, Ford, Dodge, Ram, SRT and many others. Today, thyssenkrupp Bilstein of America, Inc. has grown to approximately 980 employees located in four locations around the United States and distributes more than 3,500 part numbers into the U.S. aftermarket. Bilstein operates within thyssenkrupp Component Technologies Group.